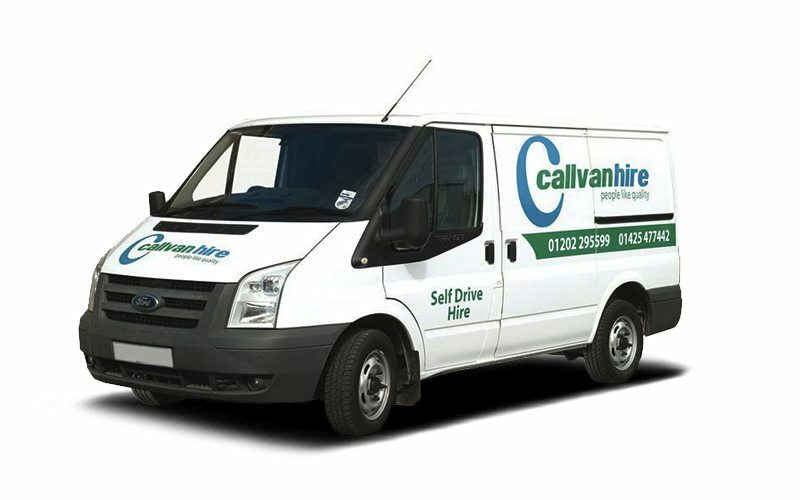 Take advantage of our Ford Transit SWB Van Hire in Dorset, Hampshire, Bournemouth and Southampton. The Ford Transit SWB has lots of hire options including short term van hire and contract van hire for businesses. This van is a high spec vehicle with handy included features. It has an impressive payload of 991 KG. We also offer great van hire extras, such as trollies and ramps, to help with your van hire experience.